Why is “Vegan” Ellen Degeneres Selling Leather Shoes? Not all her fans appear to be convinced, however. An online petition denouncing the use of leather has already garnered more than 32,000 signatures. RELATED | Can Leather Be Eco-Friendly…Ever? But even her most ardent supporters are noticing a disconnect. Degeneres isn’t the only celebrity whose vegan diet doesn’t jibe with other aspects of her lifestyle. Beyoncé, espouser of the 22-day plant-based meal plan, once wore fox fur to a vegan restaurant. Then again, Beyoncé never held herself up as a defender of animal rights. 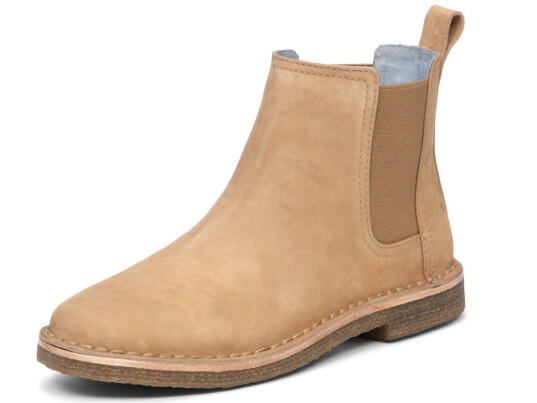 Why is "Vegan" Ellen Degeneres Selling Leather Shoes?